Opening up a digital playground for you every week. 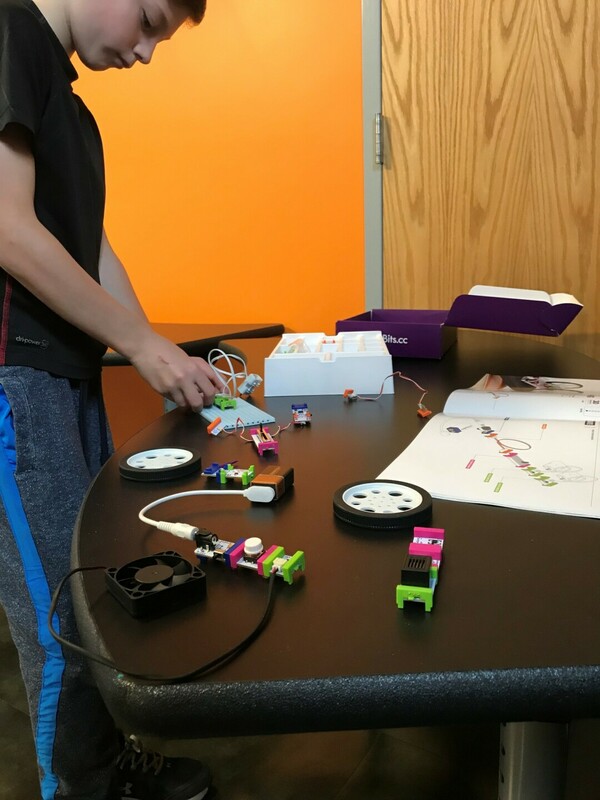 Visit the Failsafe Lab where you'll get to create and play with our coding kits, 3D printers, robots, Augmented Reality Sandbox, and more. Feel free to drop in anytime during the two-hour window.